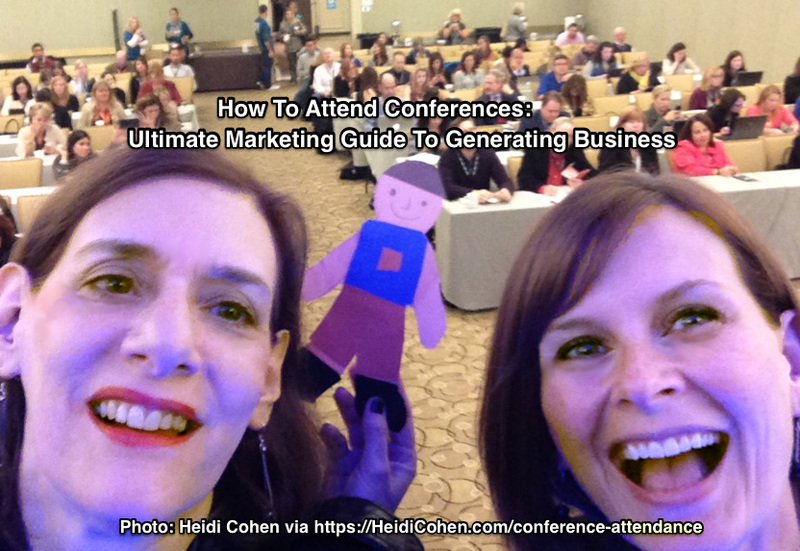 Inside scoop on using conferences, trade shows and events to improve your marketing even if you don’t attend. 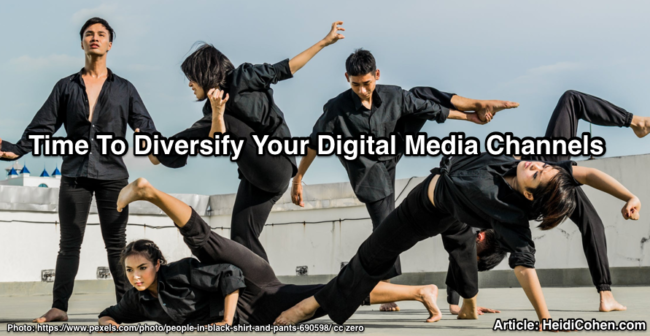 Explains how conferences work and how to tap into conference attendance to grow business. Bonus: Conference attendance survival checklist. 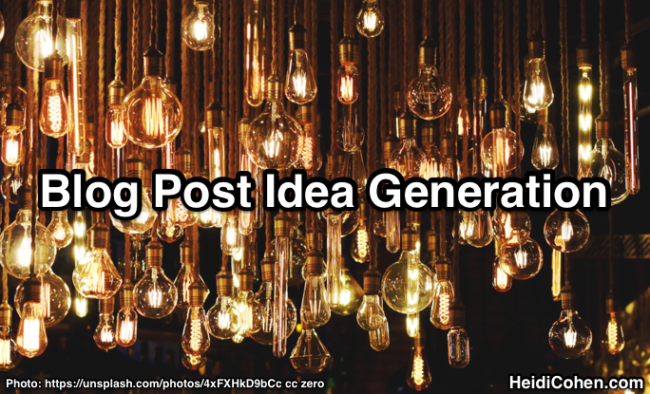 Need to attract and build reader expectations? Add newspaper inspired columns. 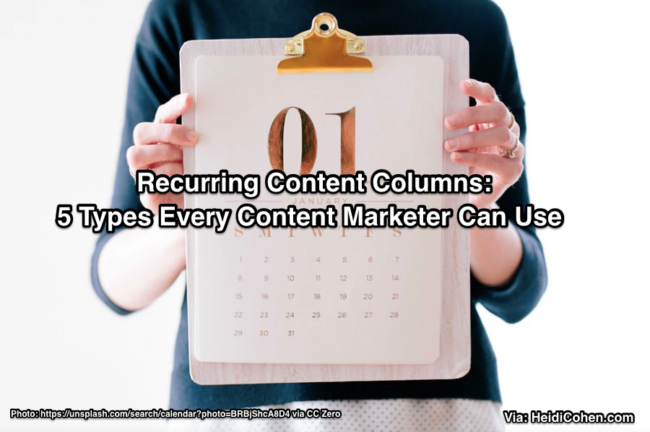 5 recurring content column types and examples. 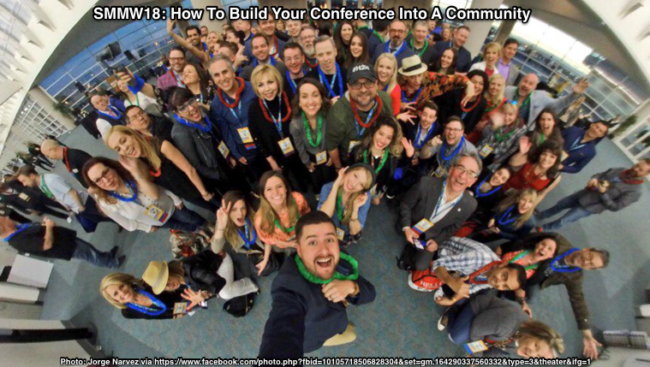 Did you miss SMMW17? 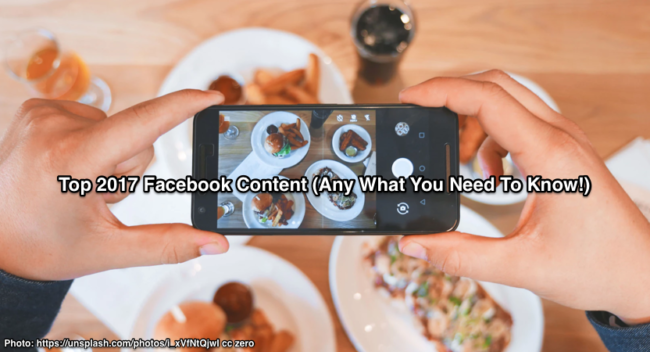 Don’t worry–we have your back. 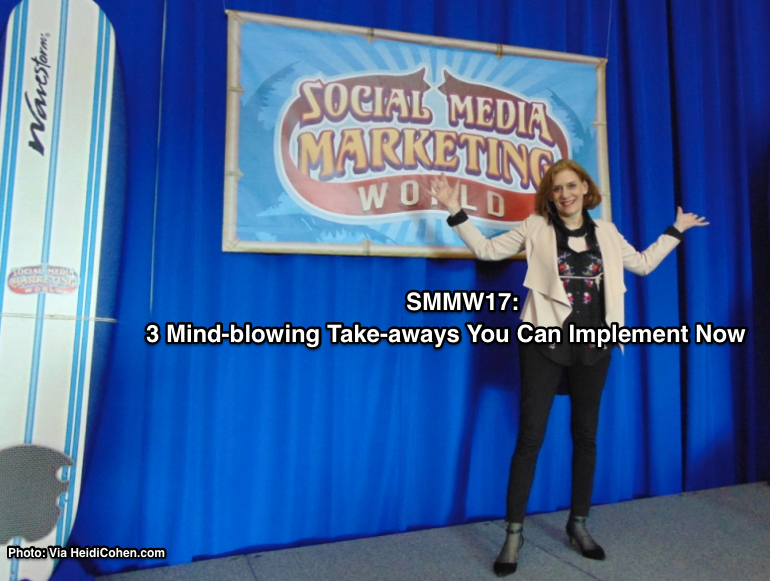 Here are 3 mind-blowing SMMW17 take-aways to help you improve your social media marketing NOW!